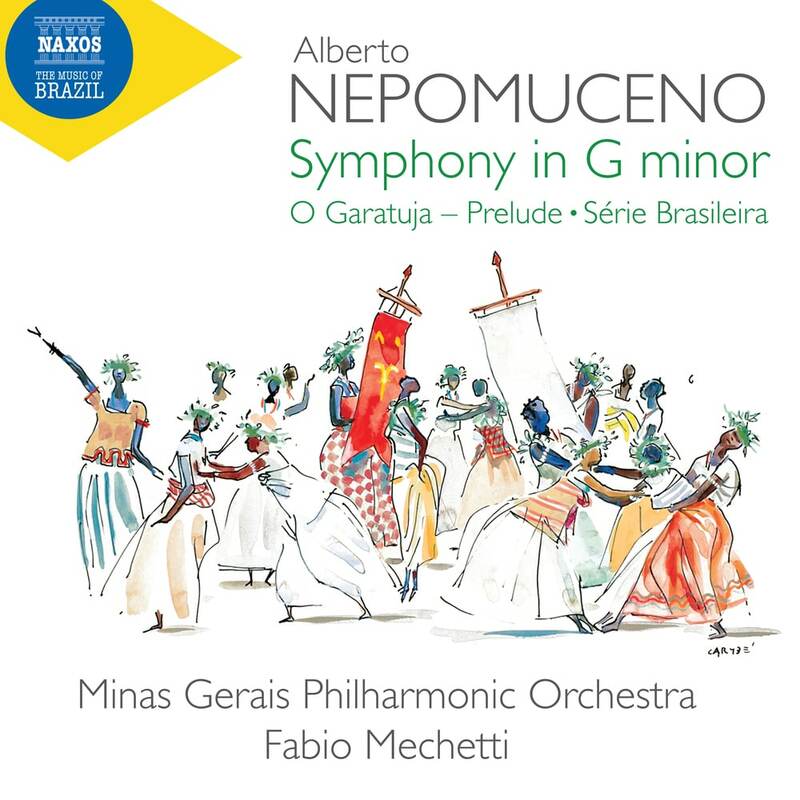 Alberto Nepomuceno was a herald of Brazilian musical nationalism. He was one of the first composers in his country to employ elements of folklore in his compositions, he encouraged younger composers such as Villa-Lobos, and his music was conducted by Richard Strauss. The Prelude to O Garatuja, an incomplete opera, is one of his best-known works and an example of a truly Brazilian lyric comedy. Serie Brasileira is a vivacious suite that employs maxixe rhythms and ends with the feverish batuque dance, while the Symphony in G minor is one of the earliest such examples by a Brazilian, a heroic and lyric structure revealing the influence of Brahms.